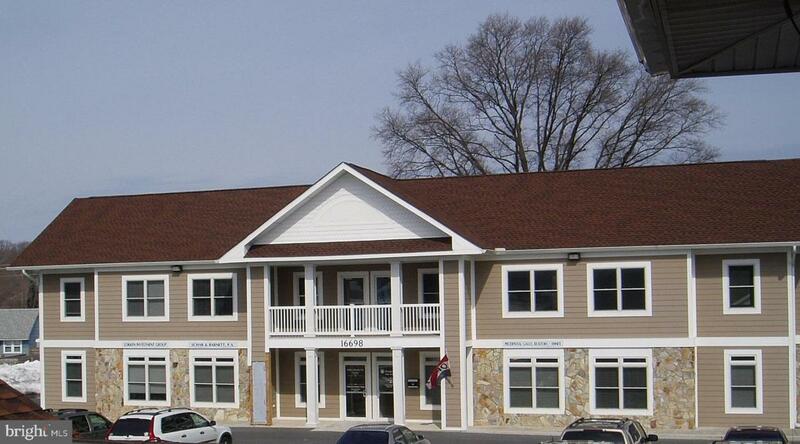 Fully finished office space in a busy office park on Kings Highway in Lewes. 2nd floor space, offers use of a first floor meeting room. Excellent location with very good visibility. Restrooms are shared and part of the common area.